Location St. Bernadette Catholic Church - Parish Life Center - 15500 El Camino Real Houston, TX 77062 (corner of El Camino Real and El Dorado). 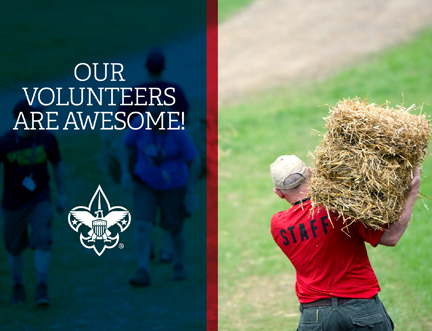 Every pack must have a minimum of one volunteer per event to assist at each district event in which the pack participates. Ensure all packs have a minimum of one adult volunteer for every three registered Scouts.